What's More Important Than Fashion? : I'm a KREATIV Blogger!!!! Looks like it is Award Season on the blogsphere and I am a PROUD recipient. Thank You, Thank You, Thank You, Trice of High Heels and Good Meals and Dazzled and Fabulous for awarding me the Kreativ Blogger Award! I’m so thankful that readers like Trice and Dazzled and Fabulous love my blog enough to read regularly and pass me awards. Be sure to check both of these ladies blogs out. I would have given them this award had they not beat me to the punch!! Trice has a very unique approach to combining her love for Fashion and Food. Her style is HOT and her food reviews are the best! She keeps me hungry, LOL!!!! Dazzled and Fabulous has an amazing Fashion sense, a powerful story, and wonderful online jewelry site. Name your favorite song: Ok, so there is absolutely no way to answer this question! Are you kidding me? Ok, Ok I will just have to give my “FAVORITE” song of the moment: Chris Brown - She Ain’t You. I blast this song EVERY Time I hear it. I’m loving it right now. Name your favorite dessert: My Mama’s cupcakes! They are so delicious!!! When I can’t get her cupcakes, DOUBLE Stuffed Oreos – They have to be DOUBLE Stuffed the regular ones won’t do. What pisses you off: People that don’t try to better themselves and get mad or ridicule those that do. Improvement and Growth are a MUST in life!!! When you're upset, you: Go Shopping!!!! If the stores are closed, I have a nice glass of Merlot to calm down. Your favorite pet: I’m not really a pet person. But I do think this is the cutest dog I have ever seen. Your biggest fear: This is a loaded question, I have more than one. Not being able to retire tax free, when I do get married – my husband dying first, and the last one is my house catching on fire. Everyday attitude: Respect People, Make Money, Have Fun! Guilty pleasure: Hmm…I have so many let’s see: Reality TV, Candy and Watching Infomercials – especially the ones with some new food gadget. 1. I am a DIE HARD Los Angeles Lakers Fan! 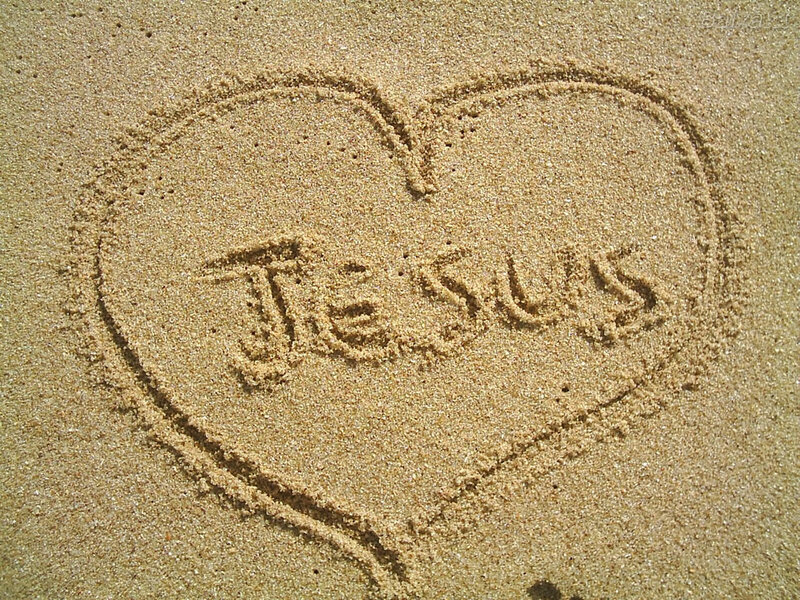 ALWAYS have been, ALWAYS will be. 3. I love pictures, I cherish them. I NEVER throw any pictures away. 4. I have celebrity friends in my head like Wendy Williams, LOL!!! 5. Me and my friends used to SERIOUSLY think that we were TLC when we were younger. I was Left Eye. 6. I secretly wish I could have Rihanna’s and the Kardashian’s shopping budget. 7. I really want to learn how to apply my make-up like a professional Make-Up Artist. Fashion, Your Real Excitement – This is my sister’s blog. She is a newbie to blogging just like me but she has plans on doing BIG things. Check her site out, its FYRE! Royal Events and Services – This is my friend Victoria’s blog. She is a Wedding Wiz! She specializes in Brides on a Budget. Style Chic 360 – I absolutely LOVE Inez and her blog. She is such a great blogger and doesn’t mind sharing the love with things like her Certified Chic Clique and Chic Beauty of the Week. Re-Tell Therapy – Lea is so fab and fly and she does it all in a financially conscious way; no retail prices for this Fly Girl! Beauty Fash – You have to check out Lexy! This is one of my FAVORITE blogs. She is so fly and so creative. I’m loving her Fall Trends Spotlight. Style & Poise – I love her blog and her style. She is so cute and stylish. I really love her YouTube videos where you can see her bubbly personality. Shop Now, Save Later – This girl is so Fly to me. I live for her style. Its fearless and bold. You will LOVE Ty’s style too. Check her out. From “REZ” To The “City” – Kiah’s style is fierce. She is always coming with something good. She is great at mixing vintage pieces and current items in her wonderful wardrobe. J’Adore-Fashion – Stella is gorgeous with a gorgeous style. She is great at wearing bright colors and bold patterns and adding that boho look into her chic style. Just Patience – This is a “New to Me” blog. But I am loving Patience, her style, and her blog. She is so well put together. Her style is classic with unexpected pops! Be sure to check out and support these Kreativ Blogs. You won't be disappointed! I feel you on the "friends in my head" lol I have several. Enjoy your vacation too!!! Congrats on the award!!!! Awww yeah G for receiving this honorable blogger award! You truly have jumped into the blogging world and made a statement! 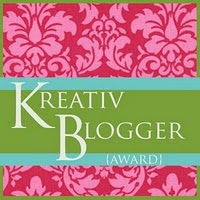 Keep it up!I truly appreciate being a recipient of this KREATIV blogger award! Blogging allows me to debut our recent work as well as hopefully inspiration for a bride in need!!!! Thanks again for the award and shout out!!! your blog is rather different...I love how you speak on finances (or anything related). I find these topics very informative. 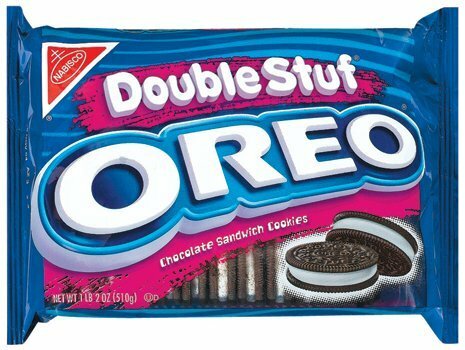 but I'm totally feeling you on the double stuffed oreos! congrats on the award! you look so much like serena williams! AWE thank you thank you for the award! I loved learning more about you! Can you take me with you Hawaii....please! Aren't these awards so much fun? Thank you for the love and for those of you who I passed the torch to, You deserve it and I can't wait to learn more about you!!! New readers, commenters and followers - Welcome and please come back, you're the BEST!!! Thanks G!!! :) I always love reading random facts. 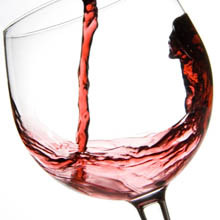 Shopping and wine when upset or stressed? ME TOO! LOL! And I know you are so excited to go to Hawaii, it's my DREAM vacation, enjoy! Thanks G for the AWARD, I'm sooooo honored that you passed the torch. I will make sure I respond on my blog tonight. Also, congrats on your award. It's definitely worthy, you are KREATIV! Congrats on the BLOG AWARD!!!! G!!!! Thx for the award diva!! Luv the random facts AND i"m such a Wendy fan! Going to check out some of the other fly chica's! I love this! I too wish I had Kim and Rhianna's fashion budget. I also was Left Eye when me and my friends were TLC. Didn't know they had those oreos. Fly Girls in The Streets! !